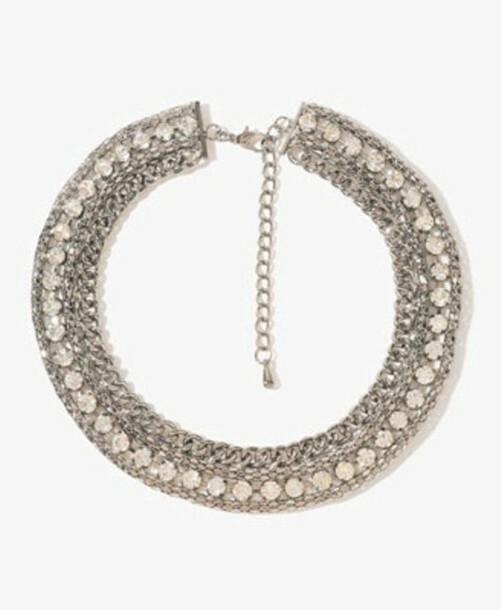 plastikpony: rhinestone chain collar necklace - the original is from Forever21 but it's sold out! anyone know where else I can find similar or exactly the same necklace? thx!